Since 1924, Will & Co BV is a privately held, international sales and marketing organization for chemical raw materials and additives. 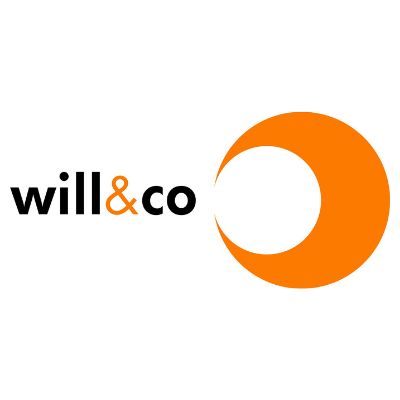 Meet the people who are Will & Co, and experience their expertise in various chemical segments, such as the coating, inks, water treatment, and cosmetics and pharmaceutical industry. With the support of our extensive network, we facilitate the introduction of novel biobased products in these industries, while operating in a transparent way and in close cooperation with our customers and suppliers.